Talking Dog Studios is a media production and recording facility in Regina, SK. I met Rob, Ryan, Rene and Steve in the winter of 2014, while visiting, and before I knew it, grants were being applied for, and that summer I found myself immersed in prairie hospitality. They’ve been delving heavily into the world of Augmented Reality for some time now. Always experimenting and trying out the latest bleeding edge technologies, it was an exciting and busy year learning new things, culminating in the creation of magicglass360.com. 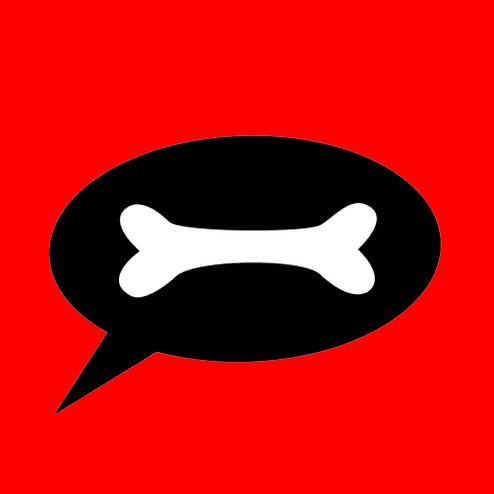 This past winter, Talking Dog started re-branding exercise. In the meantime, while that’s underway, we thought it was time for a new homepage that told a bit of the Talking Dog story. I built this using the Skrollr css animation library, used a little html5 video trickery and optimized it for various mobile devices. Some of the tools used in this project: UI Design, UX Design.